New paved road! 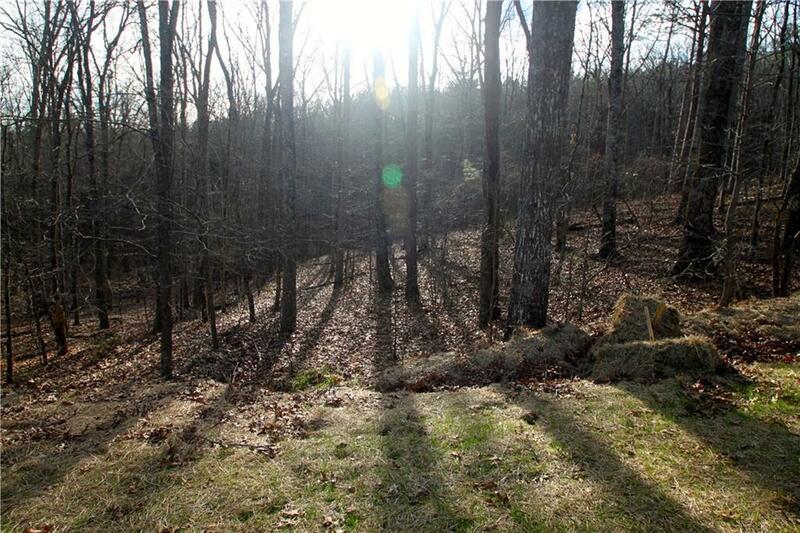 12.74 acres of rolling wooded acreage near Cherokee Horse Trails at Garland Mountain. Quiet acreage with old (grown over) logging road already on property. 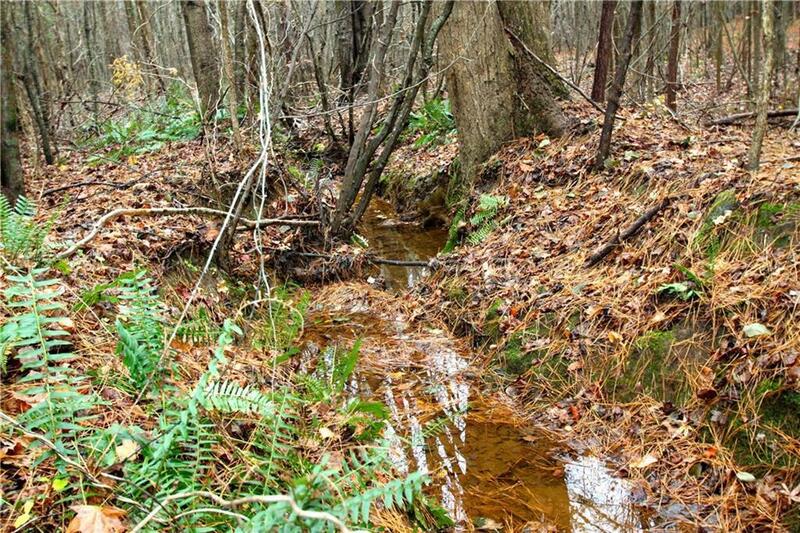 Good mix of hardwoods and pines with seasonal creek on southside of property. 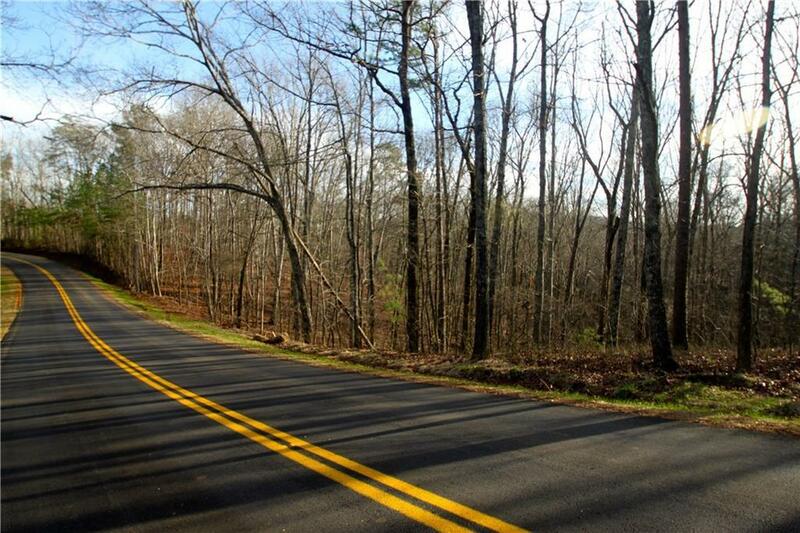 Easy access to Hwy 140. 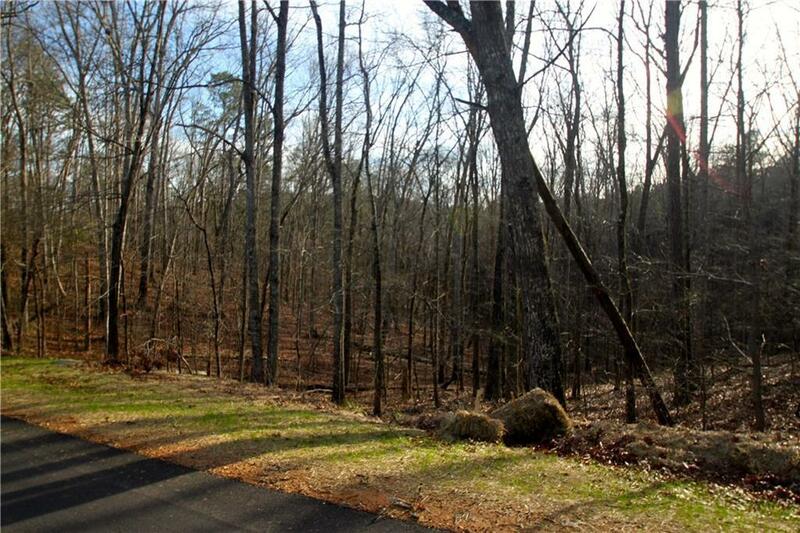 Hunting, ATV, trails, and two potential homesites on property.